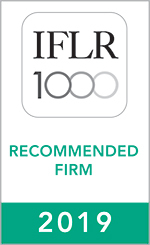 MOLITOR is ranked in IFLR1000’s guide 2019 for its expertise in Financial & Corporate and Investment funds. The guide also lists Michel Molitor and Chan Park as highly regarded lawyers. 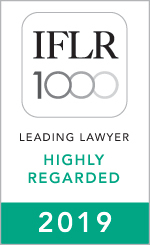 We thank our clients for their appreciation and are proud to be ranked in IFLR1000’s guide 2019.